To help celebrate the 300,000th visitor, the CVR Blog is running a contest. 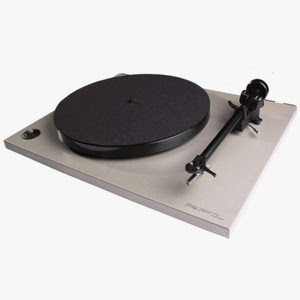 seth over at www.soundstagedirect.com has given me 6 $10 gift certificates toward a purchase of vinyl at his website. To win a $10 gift certificate, be one of the first 5 people to email me at rbenson30@wi.rr.com with Sound Stage Direct in the subject line and you win! Again, thanks so much got stopping by the CVR Blog!! 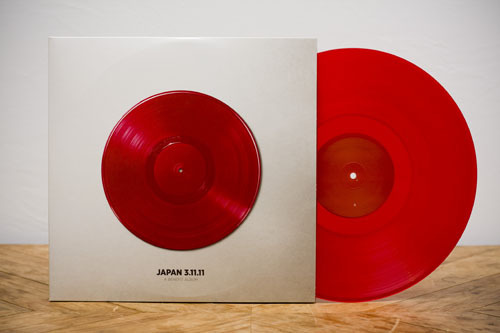 The limited edition Japan 3.11.11: A Benefit Album was released in stores on Tuesday. The deluxe 2xLP is limited to 2000 copies in a handsome, double-gatefold jacket on 180-gram red vinyl and features numerous previously unreleased tracks from Polyvinyl artists including of Montreal, Deerhoof, STRFKR, Xiu Xiu, Owen, and Pele. 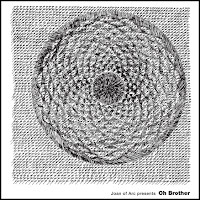 As well, the 23-track compilation includes several non-Polyvinyl artists including David Bazan and Birthmark (Nate Kinsella of Make Believe & Joan of Arc). 100% of the profits from sales of the album will be donated to the American Red Cross to support the ongoing relief efforts of the International Red Cross as they aid the victims of the earthquake and tsunami that affected Japan earlier this year. 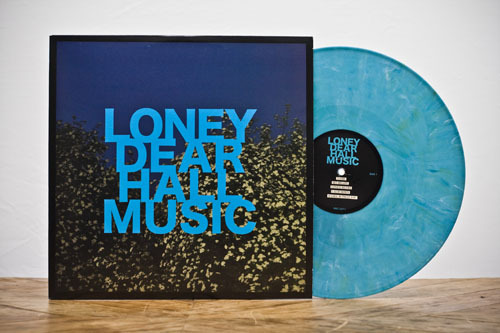 Loney Dear's new album Hall Music is now shipping from our E-Store. All orders receive an INSTANT MP3 download of the entire record at checkout. Be sure to grab a copy of the mailorder-exclusive 180-gram cyan vinyl (limited to 300) before they're all gone. Our friends at Joyful Noise (who are releasing the of Montreal 10 Cassette Box Set) recently sent us copies of the brand new SWAPS 10". Featuring Steve Touchton (XBXRX), Ches Smith (Xiu Xiu, Secret Chiefs 3), John Dieterich (Deerhoof), and Ed Rodriguez (Deerhoof, The Flying Luttenbachers), SWAPS is a dark, asymmetrical fever-dream that surges and spins in every direction while remaining hypnotically engaging throughout. 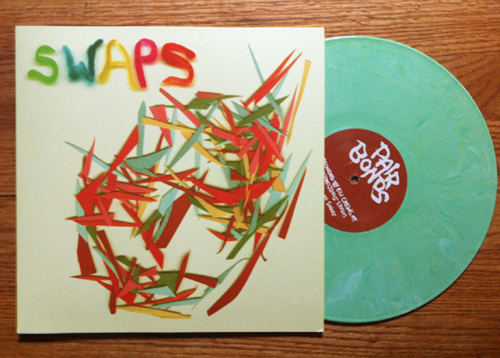 Limited edition of 438 on mint green vinyl. Includes download code. 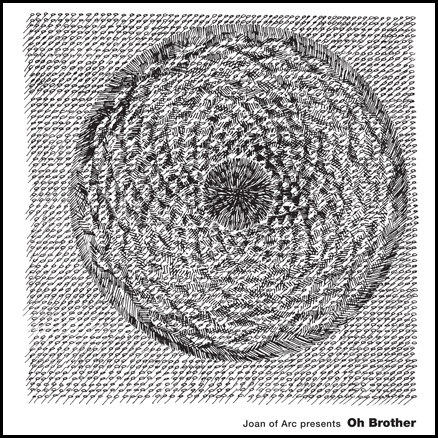 Joyful Noise also sent the last remaining copies of the Joan of Arc Oh Brother 2xLP. 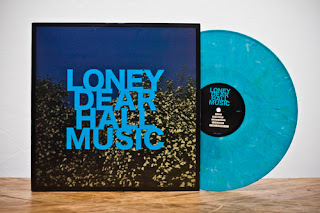 This deluxe double album features collaborations between Tim Kinsella and a variety of musicians, including Zach Hill (Hella), Nate Kinsella (Birthmark, Make Believe), and Sam Zurick (Cap'n Jazz, Make Believe). If you missed out the first time, here's your second chance to grab a copy of the deluxe limited edition black vinyl (350 copies). Includes download code. SALT LAKE CITY -- For most GenXers, the music of the 1990s hold a special place in their flannel covered hearts. 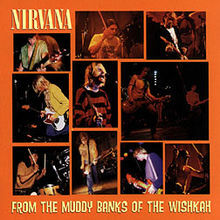 Not only did the music define their experiences during that decade, the 1990s gave birth to a new genre of music called alternative rock. Listed below are just five out of many amazing alternative rock bands that began in and rocked the 1990s. This is not an all-inclusive list, but just a small selection of some of the music and pop culture’s biggest heavy hitters that changed society. If there were space for a Top 10 list, these bands also would be included: Sublime, Dave Matthews Band, Garbage, Bush and The Cranberries. 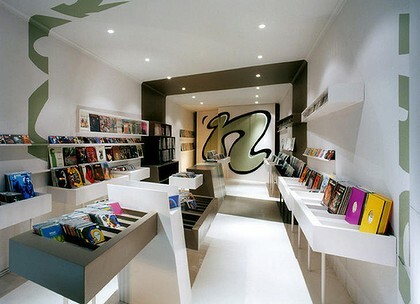 great vinyl story from our friends down under! 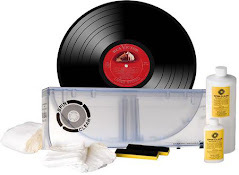 In an ironic about-face, the resurgence of vinyl records could be saving an ailing industry. Alex is standing outside Polyester Records in the city with a 12-inch record under his arm: a limited-edition pressing of the Cult's self-titled debut. He doesn't have a turntable and he admits he has (illegally) downloaded the album. But that hasn't stopped him from spending $40 on the record. Alex isn't alone. More than 25 years since the format was made obsolete, vinyl sales have experienced an unexpected resurgence. According to figures released in the US, 2 million records were sold last year, the highest figure since 1992 and a 14 per cent rise on the previous year. The bulk of these sales has come from buyers too young to remember seven-inch singles, turntables and lint balls on needles. Within two days of opening, the shelves at Red Vinyl Records and Turntables on Christina Street were nearly stripped bare. Nice problem to have, say owners Tiffany D'Angela and Justin Roussy. The couple launched their new record album store on First Friday in August, taking advantage of the high traffic downtown and bringing in a live band. "Our first day, we almost cleared all our new stock and made close to $2,000," said Roussy. "We exceeded our sales projections for the month in the first two days," added D'Angela who has a background in accounting and bookkeeping. That initial rush was encouraging, especially after they had spent years dreaming of running their own vinyl record business in Sarnia. "We're both really passionate about music. That's something that brought us together," said D'Angela. "We wanted a record store that didn't sell what everyone else had." Eagle Rock and Reelin' In The Years Productions have teamed up for an October 4 worldwide release of The Hollies: Look Through Any Window 1963 - 1975 on DVD. This is the first official documentary film of the legendary British group known for its classic songs and brilliant vocals. 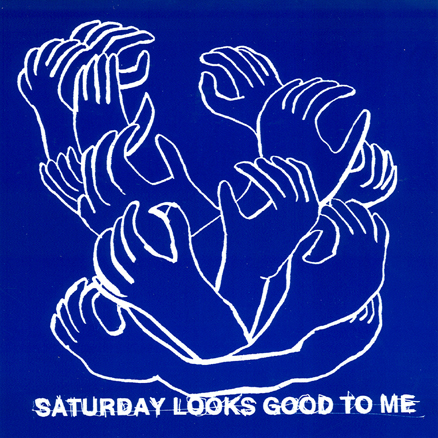 The DVD includes 22 full-length performances sourced from television appearances filmed at the time the songs were hitting the charts for the first time. Between performances, original band members Graham Nash, Allan Clarke, Tony Hicks and Bobby Elliott share the history of one of the most beloved groups of the 1960s. Starting with Graham and Allan reminiscing about singing together as young schoolboys and culminating in the group's last major hit in 1975, the film features over two hours of interviews and music. 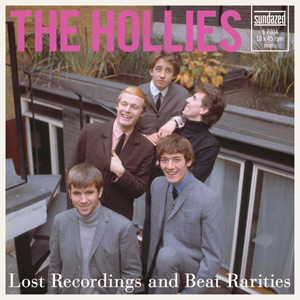 As a testament to their legacy, The Hollies were inducted into the Rock & Roll Hall Of Fame in March, 2010.
our friends at www.sundazed.com have this gem available now! In 1962, Brian Epstein signed his management contract with The Beatles. John Lennon and Ringo Starr signed for themselves and Harold Harrison and James McCartney did so on behalf of their underage sons. The agreement gave Epstein a 25% cut of the group's earnings, provided that they made more than $400 each per week. 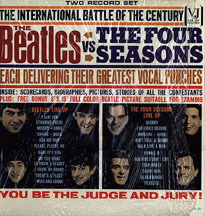 In 1964, capitalizing on material it owns, recorded by its two best-selling groups, Vee Jay Records releases the album "The Beatles Vs. The Four Seasons". The record, which consists of previously released material, stays on the LP chart for just three weeks, reaching only as high as #142. In 1965, Bob Dylan appeared at Carnegie Hall in New York and introduced his new touring band made up of guitarist Robbie Robertson, organist Garth Hudson, bassist Rick Danko, pianist Richard Manual and drummer Levon Helm. They will become known simply as The Band. Jimi Hendrix appeared for the first time in the UK in 1966. Also in 1966, Bassist Noel Redding auditions for Jimi Hendrix, who hires him along with drummer Mitch Mitchell, who had been recently fired from Georgie Fame and the Blue Flames. The trio form The Jimi Hendrix Experience. In 1967, Traffic played live for the first time in London. In 1967, Pink Floyd arrived in New York to begin their first US tour. The BBC aired Radio One for the first time in 1967. In 1970, 2,000 people rioted in Milan, Italy when they couldn't get into a Rolling Stones concert. In 1975, 39 year old Al Jackson, drummer for Booker T. and The MGs, was shot and killed by a burglar at his home. His wife was questioned about the killing because she was arrested in July for shooting her husband in the chest during a domestic dispute. He wasn't badly hurt and the charges were dismissed when his wife claimed self-defense. On October 1st, Jackson returned home to what police describe as a botched robbery attempt. According to Jackson's wife, an intruder made her answer the door and then threw her husband to the floor demanding money. Jackson was forced to lie face down and then was shot in the back five times. The identity of the culprit remains a mystery. In 1977, Elton John became the first rock & roller to be honored in New York City's Madison Square Garden Hall of Fame. Also in 1977, not only was Star Wars a hit at the movie box office, "The Star Wars Theme" by Meco was the best selling single in the US. The orchestra was lead by American record producer and musician, Domenico Monardo. Both the single and the album "Star Wars and Other Galactic Funk" would be certified Platinum in the US. In 1978, Exile achieved their only number one song on Billboard's Pop chart with "Kiss You All Over", a #6 hit in the UK. 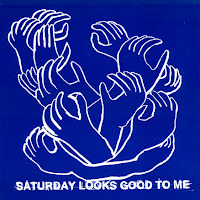 After a couple of other minor hits, the band would switch styles and went on to top the US Country and Western chart in 1984 with "Woke Up In Love". "One Trick Pony," the semi-autobiographical film of Paul Simon, premiered in New York City in 1980. In 1982, Sony Corporation introduces the first commercially available compact disc player in Tokyo, Japan. The price of the unit is about $650 US. Albums that have been converted to CD are slow to reach the North American market and the first to go on sale is Billy Joel's "52nd Street". 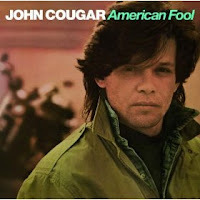 A song about a High School couple falling in love, Mellencamp wrote this as a tribute to life in the rural working class. The inspiration was his home town of Seymour, Indiana, which had a population of about 13,000 when it was released. The song has a very nostalgic feel, but paints a picture of a couple who's best years will soon be behind them. In a 1982 interview with The L.A. Herald Examiner, Mellencamp explained: "Most people don't ever reach their goals, but that's cool, too. Failure's a part of what you're all about anyway. Coming to terms with failed expectations is what counts. I try to write about the most insignificant things, really. I mean, someone who picks up a copy of; Newsweek, then sits down and writes a song about the troubles in South America – who cares? What's that song telling us that we don't already know? Write about something that matters to people, man." Some of Mellencamp's high school photos and home movies were used to make the video. The Sun October 10, 2008 asked Mellencamp if he was bothered that he is best known for this song. He replied: "That song is 30 or so years old and it gets played more today in the United States than it did when it came out. As much as I am a little weary of those two, I don't know any other two people in rock and roll who are more popular than Jack and Diane. Some people probably think there's a place in hell for me because of those two people! But it gave me the keys to do what I want. I'm 57 today. I've lived the way I wanted to live, sometimes recklessly and stupidly, but still been able to do that. I've been able to live on my whims, that's what Jack and Diane gave me, so I can't hate them too much." The first postage stamp honoring ABBA was released in Sweden in 1983. In 1990, Forbes magazine listed New Kids On The Block as earning $78 million dollars in the last year, making them the fifth richest entertainers in the US. thank god for grunge! In 1993, Wilson Pickett was sentenced to one year in jail for hitting an 86 year-old man with his car while drinking. During his time in jail, he will get into a fight with another inmate and a resulting eye injury will require a number of surgeries to repair the damage. In 1994, the London Daily Mirror prints a color photo of Michael Jackson in a scoutmaster's uniform along with five young Boy Scouts. The Boy Scouts of American later say that Jackson has no association with the organization. In 2000, the Recording Industry Association of America introduced guidelines for parental advisory labeling on recordings released in the US. In 2004, Bruce Palmer (Buffalo Springfield) died of a heart attack (58). In 2007, Radioheads website crashed after they announced that their new album, In Rainbows, would be available exclusively through the venue for whatever price you wanted to pay. Also in 2007, the reunion concert of the Spice Girls at the O2 arena sold out in 38 seconds. In 2008, Nick Reynolds, a founding member of The Kingston Trio, who jump-started the Folk music scene of the late 1950s with their US #1 hit "Tom Dooley," died of acute respiratory disease at the age of 75.